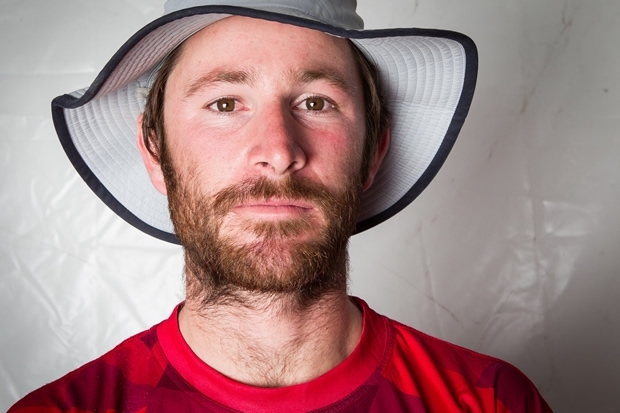 Javier de La Plaza will be replaced by Adam Minoprio for the remainder of this Volvo Ocean Race. This is the New Zealand sailors’ second Volvo Ocean Race after he raced as trimmer and helmsman on Camper in 2011-12. In 2009, aged 24, Minoprio was the youngest ever sailor to become Match Race World Champion, joining an élite group of sailors such as Chris Dickson, Dean Barker and Russell Coutts. A year later, he joined Camper. Under the leadership of skipper Chris Nicholson, Team Camper came second in the 2011-12 Volvo Ocean Race. At the beginning of 2014, Minoprio was wing trimmer and tactician for the America’s Cup team Luna Rossa. After the Italians withdrew from the Cup, it left space for a new adventure.